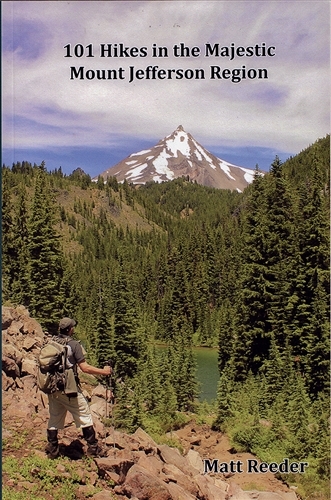 From the Molalla River to the Metolius River, from Table Rock to Table Lake, from Bull of the Woods to Black Butte and from Opal Creek to Olallie Country, 101 Hikes in The Majestic Mount Jefferson Region covers almost every hike in this special place. Oregon Hikes. The eroded Cascade mountain Volcano has inspired Oregonians for millennia.